Why it matters: For quite some time reports have indicated that Apple intends to design its own custom ARM-based processors for future devices and ditch Intel. However, that move might be hampered a bit, as CNET reports that Gerard Williams III has left the company as of February. It would certainly be a mistake to attribute Apple's processor design success to a single engineer, but Williams has worked on every A series chip from the A7 through the A12X. The absence of his presence will be significant. Gerard Williams III, who was Apple's senior director in platform architecture and a key semiconductor engineer responsible for the A series processor development, has left the company CNET reports. Williams reportedly left in February, after a nine year stint with the company. Before starting with Apple in 2010, Williams worked at Arm for 12 years. Williams worked on custom CPU cores for Apple before pivoting to overseeing the entire development of the SoC (system-on-a-chip) itself. 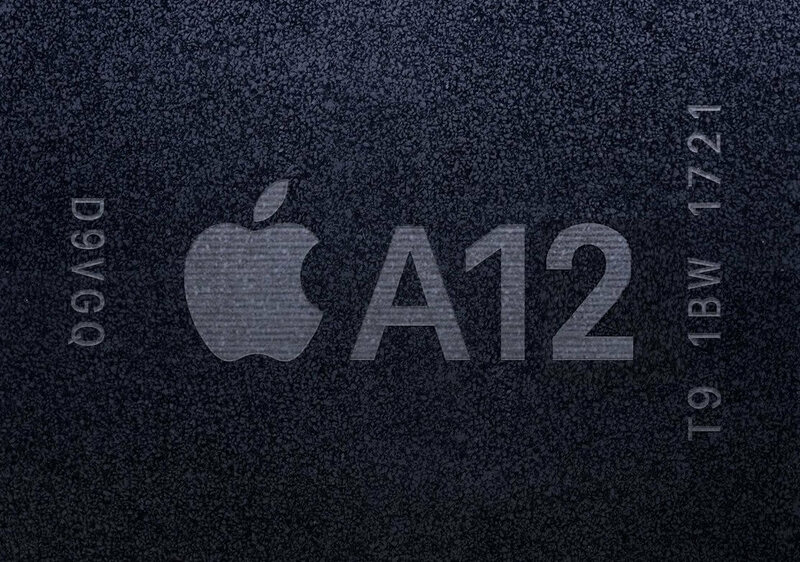 Williams spearheaded development of every A series chip from Apple's first 64-bit processor, the A7, all the way to Apple's recent A12X. The A7 first appeared in 2013, powering the iPhone 5S while the A12X currently powers the iPad Pro, which Apple boasts is faster than 92 percent of mobile computers -- a claim that certain benchmarks support. Williams' departure will certainly be a sting for Apple, as his work on 64-bit mobile has been industry leading, and his name appears on more than 60 patents. Apple lost another key engineer in 2017, when Manu Gulati left to work on custom chips for Google's Pixel devices. Williams would assume Gulati's role, and remain there for two years. Apple losing Williams comes as the company is making a push towards designing custom silicon for future devices, purportedly as early as 2020. It is unclear how Williams' departure will affect Apple or what Williams' future plans are.